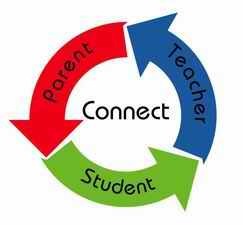 Tomorrow: 22/2/2313 we will be having Student Led Conferences. there will also be an early dismissal students are to be picked up by 1:30pm Insha Allah kheir. I just wanted to remind you that your child has been working very hard to prepare their portfolio and are looking forward to sharing this time with you. If you have not booked a time yet I still have some spots left. You may e-mail me or send in the blue slip to confirm a time.